Where: Veterans Memorial Coliseum, Portland, Ore. 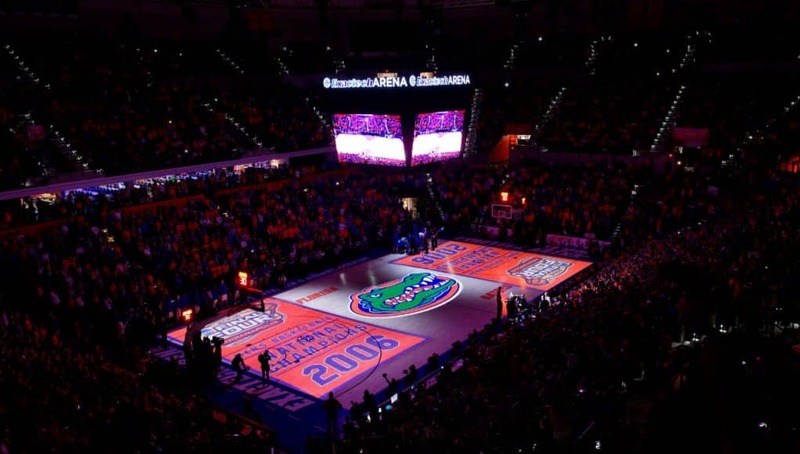 The Florida Gators kick the 2017 PK80 tournament off on Thanksgiving Day against the Stanford Cardinal. Florida enters the quarterfinals of the tournament coming off a tough 70-63 home win against New Hampshire over the weekend. 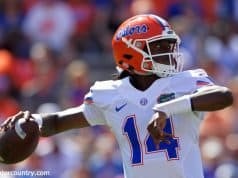 After two triple digit scoring games with huge margins of victory to start the season, Sunday’s game gave the Gators a much-needed reality check. Jalen Hudson gave an overall poor offensive performance life as he scored 22 of his 26 total points in the second half and had 15 of Florida’s final 20 points of the game. Other top performers were Egor Koulechov, who had his second consecutive double-double (14/10), and Chris Chiozza, who finished with 12 points. Three games into their Florida careers, Hudson and Koulechov are combining for 38.3 points per game. On the other side, Stanford comes into the tournament fresh off a home loss to No. 9 North Carolina. The Cardinal starts a young lineup that includes three freshmen. Three of those starters are averaging double figures. Reid Travis leads the offensive attack with 21.2 points per game, while Isaac White averages 12.8 and Michael Humphrey averages a double-double at 12.2 points and 10.6 rebounds. On paper, Florida has a major advantage in this game as it leads Stanford in every single statistical category. Historically, the Gators have struggled in this series with an 0-4 all-time record against The Cardinal. 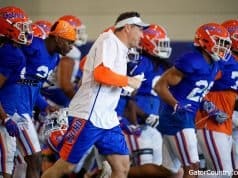 This will be Mike White’s first Stanford and Pac-12 matchup in his three years at Florida. 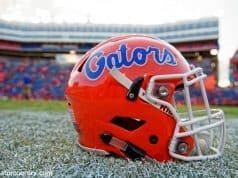 Depending on the outcome of the game, the Gators will matchup with either Ohio State or No. 17 Gonzaga on Friday night.